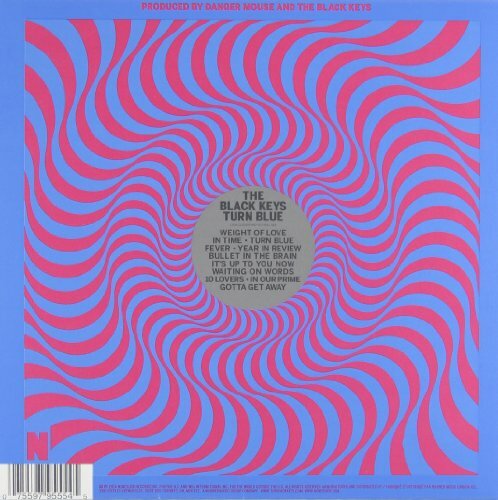 The first image on the page is for The Black Keys - Turn Blue, followed by the original. Also check out the most recent parody covers submitted to the site. I always DID think that cover had that feel to it. Even more so in their "Fever - Official Audio" video, where they have the album art spinning the whole time.